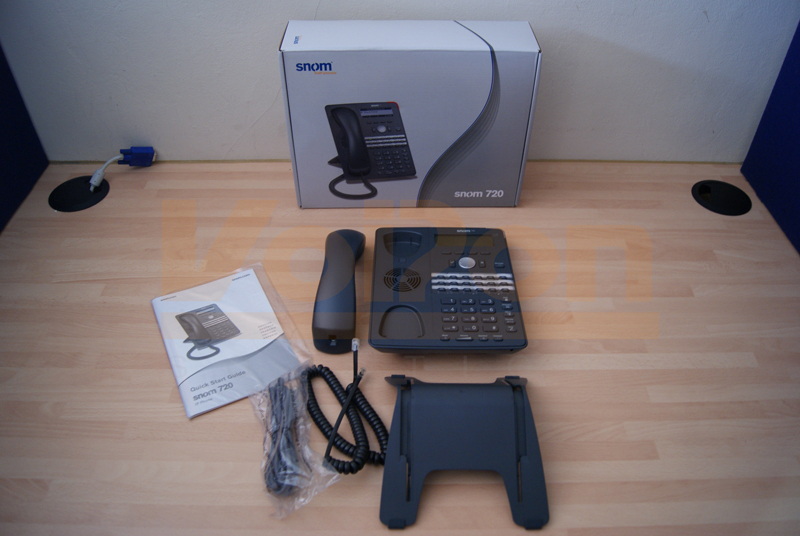 Today we are going to be taking a look at the snom 720, which is a bit more of a stripped back version of the snom 760 with a similar style. 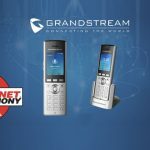 The 700 series fits between the 300 series (300, 320 and 370) and 800 series (821, 870) in terms of pricing and functionality. 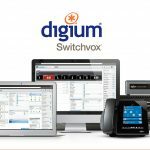 The snom 700 series has been created for users that require excellent audio and an extensive range of programmable, PBX style keys. 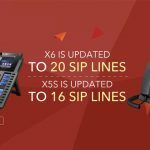 The 4-line, monochrome display shows caller ID and other call related info, up to 12 SIP accounts are supported simultaneously and the snom 720 allows 5-way conferencing. 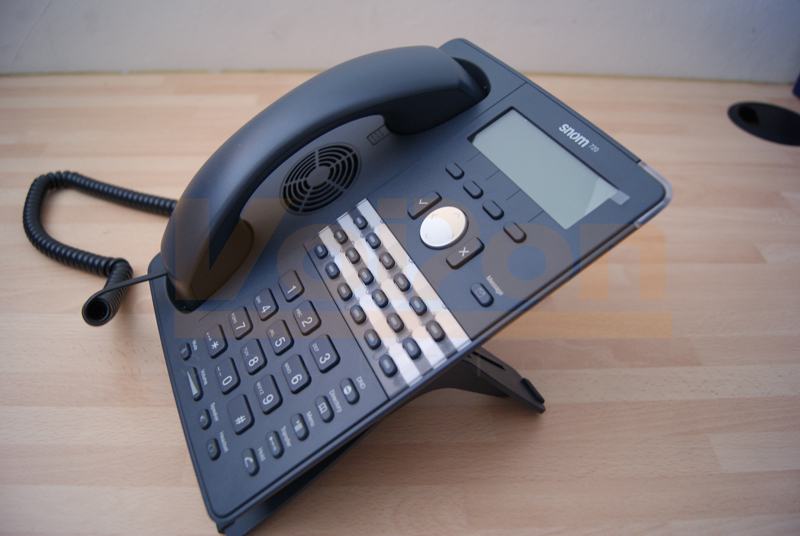 The stylish dark grey finish of the snom 720 makes it perfect for office environments. Having the LED light around the edge of the top right corner also adds a touch of style to the base unit. 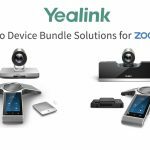 The new audio system is ideal for office environments and provides crystal clear sound. 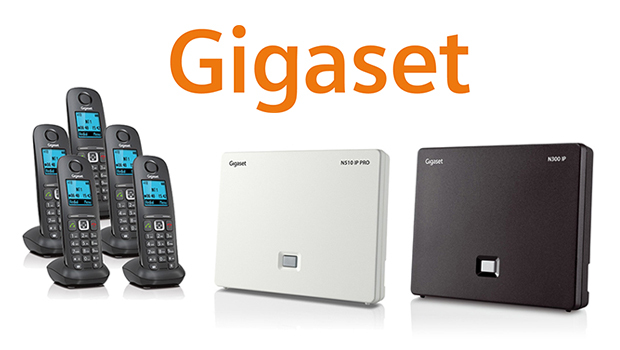 A large range of codecs, wide band audio, handsets and hands free operation are all supported. 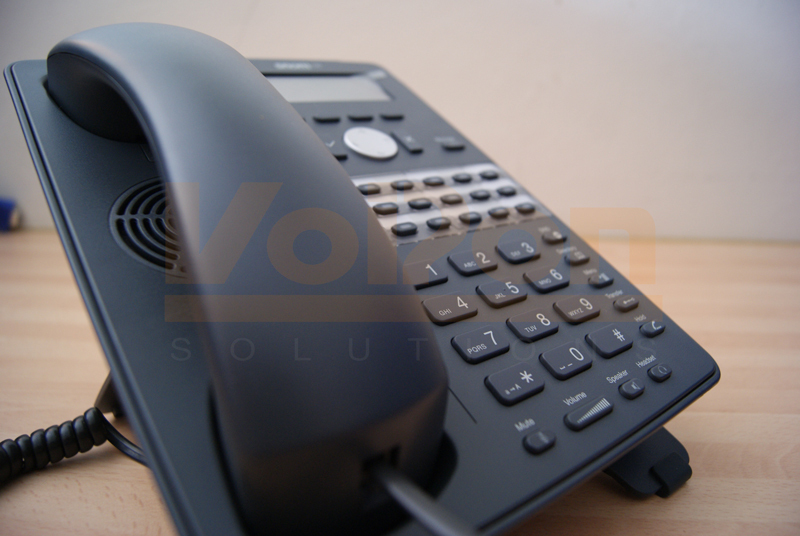 The handset also features a contact-less switch, which is designed to prevent the click sound associated with picking up and hanging up. 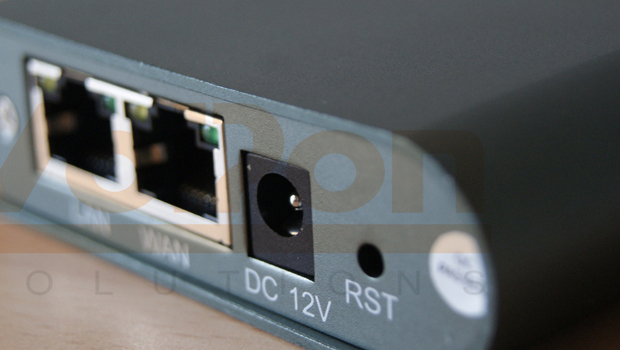 If the unit is turned over, there is a USB connector that can be used to expand the functionality, and two gigabit ethernet ports, of which one is suitable for PoE. While the screen is black and white, backlit and smaller than what is offered by the snom 760, this has allowed more space for buttons below the screen. However, the buttons to the right of the screen are no longer present, meaning there aren’t any dedicated line buttons. There is no side USB, but a type A USB connector can be found on the back. While the features may be a little lighter than the 760, this is offered at a lower price point. 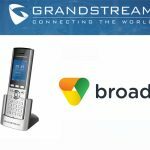 For a more in depth look at snom’s range, compare them against each other with the snom IP Phone comparison chart over at VoIPon. 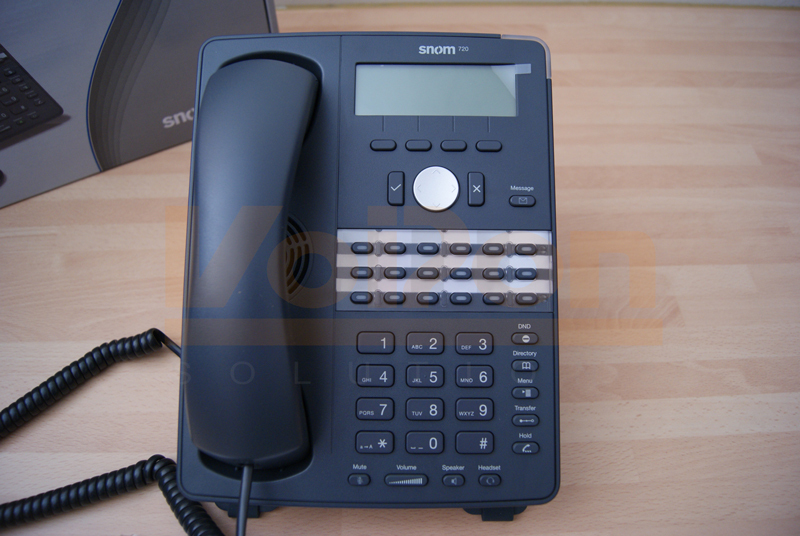 Overall, the snom 720 IP Phone has high-level functionality with a multitude of professional features. 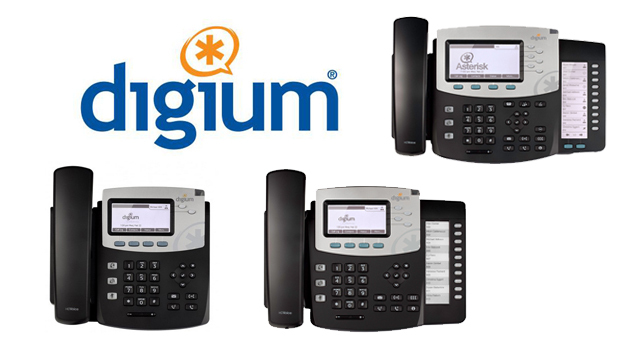 Fitting in with the design of the 700 range, this phone is perfectly suited for business environments.